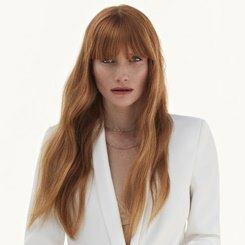 Ask An MCE - What Hair Colours Will Suit Me? 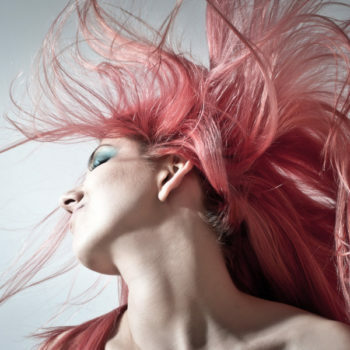 Ask An MCE – What Hair Colours Will Suit Me? 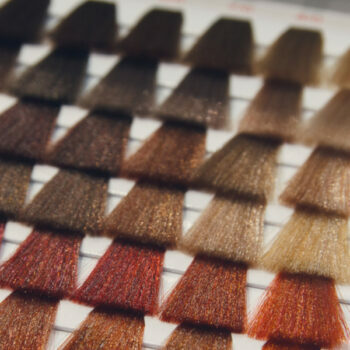 We pride ourselves on loving colour at Regis, and our Master Colour Experts are trained at the highest level to help you get your dream shade. 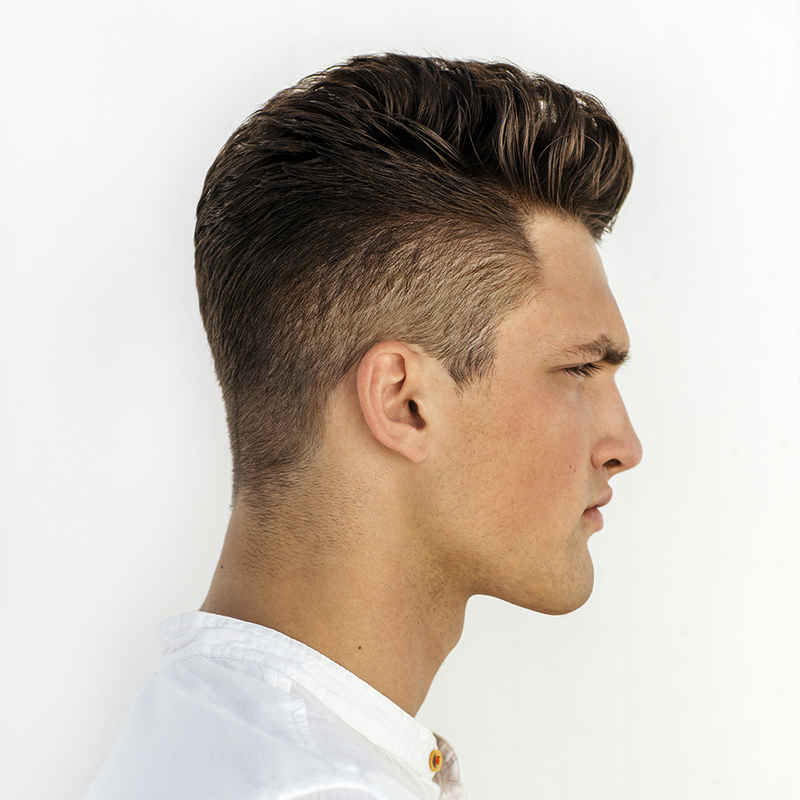 While you might come to the salon with ideas in mind, we all have moments where we’re unsure what’s best for our look. 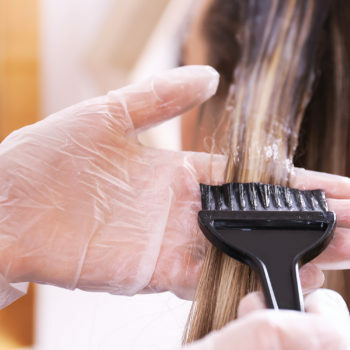 We get guests worrying about a change all the time, asking “What hair colour suits me?” For this, we bring together lots of factors including your skintone, your personal style and your hair type. Finding your ideal shade in any colour palette requires the eye of a professional, and an easy to absorb breakdown of the whys and wherefores of colour science. 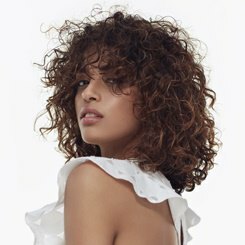 The Master Colour Experts can consult with you one on one to help you understand your hair’s needs, the language of colour that best suits your tastes, and how to achieve your dream results. MCE Anthony Brennan explained how he assesses the best shade for every guest, “When choosing a colour that’s right for you, we need to look at a combination of factors including skintone, eye colour and even the white of the eye.